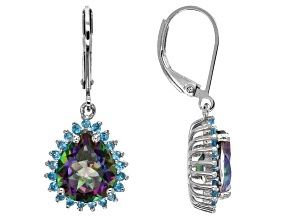 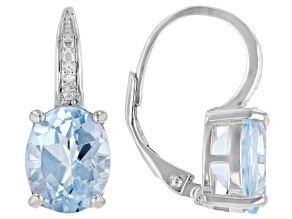 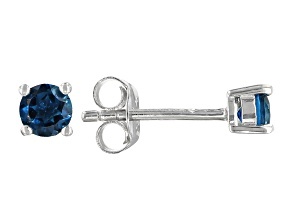 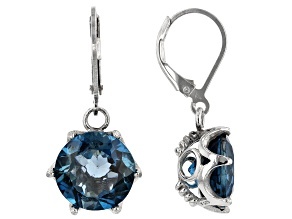 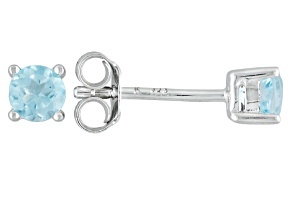 Beautiful topaz earrings are available in a variety of stunning shades at JTV. 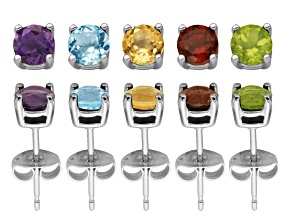 Find sparkling blue topaz, Mystic® topaz, yellow, white, pink topaz and more all at affordable prices. 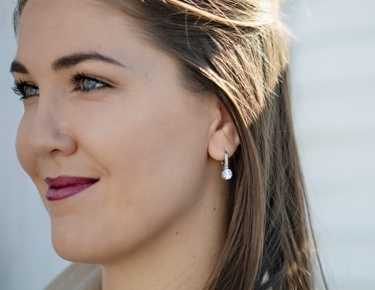 Bring home more of what you love and find gifts for loved ones with JTV's selection of topaz stud earrings, drop earrings, chandelier and other earring styles perfect for every day wear or special occasions. 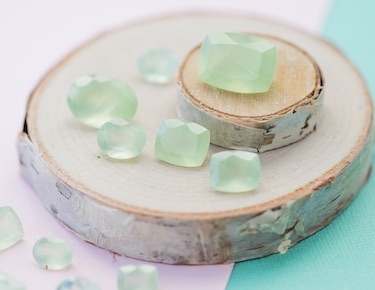 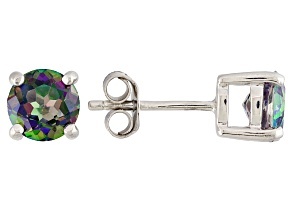 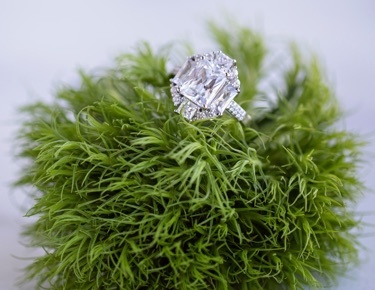 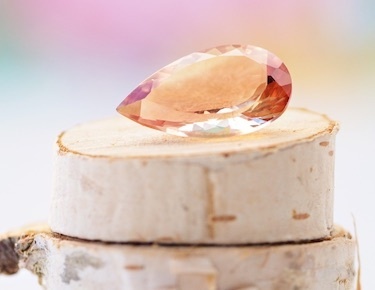 This lovely gemstone lends itself to any outfit, from jeans to suits to prom dresses. 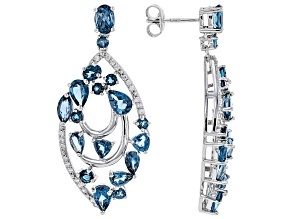 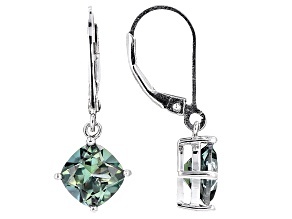 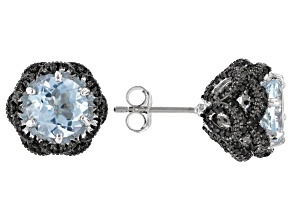 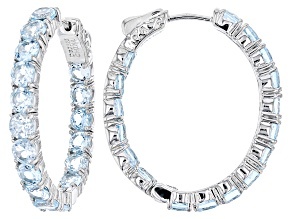 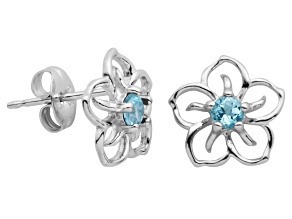 Be ready with a graduation gift she'll love or a make this upcoming anniversary extra special with topaz earrings. 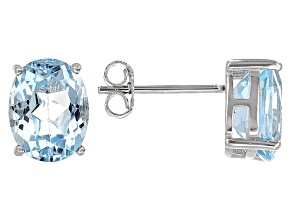 Remember that blue topaz is one of December's birthstones and give her brilliant blue topaz earrings fit for a snow queen this year. 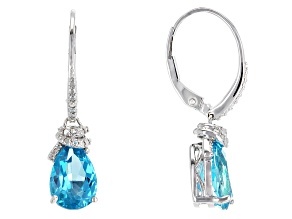 While you're here be sure to explore not just topaz earrings but topaz necklaces, rings and bracelets as well. 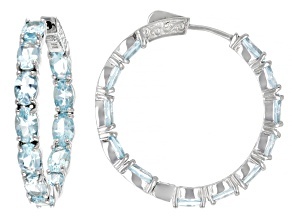 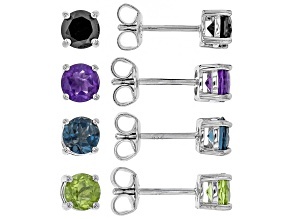 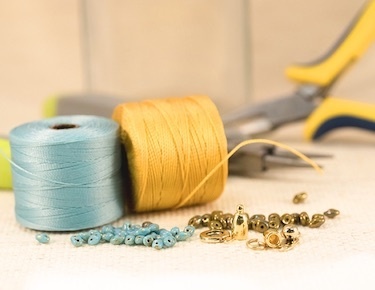 Jewelry sets are a great way of ensuring you always have the perfectly matched pieces on hand. 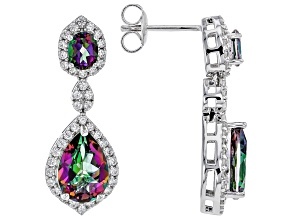 Or, browse other gemstones like opal, citrine, emerald and mother of pearl. 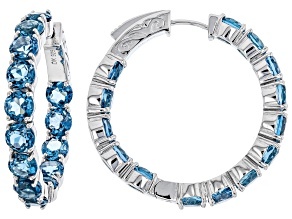 You can find any style, color, size and shape when you shop JTV's incredible collection of affordable jewelry. 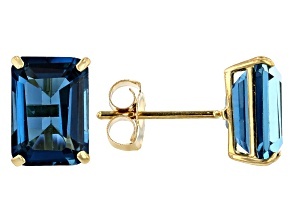 Topaz earrings are just the beginning of your jewelry journey at JTV. 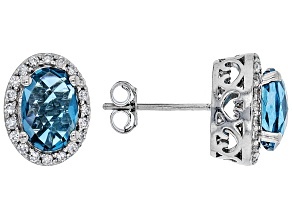 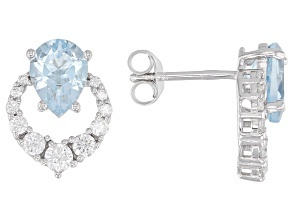 Complement any outfit with different shades of topaz earrings. 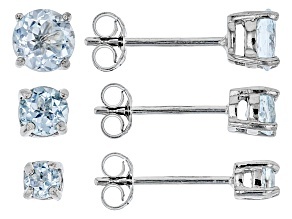 You can even find sets of the same topaz earring styles in different colors, so you can wear your favorite earrings every day with every ensemble. 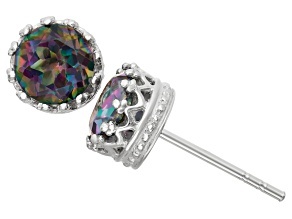 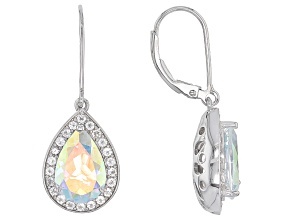 Explore topaz earrings in silver, yellow, rose and white gold to match any of your other jewelry. 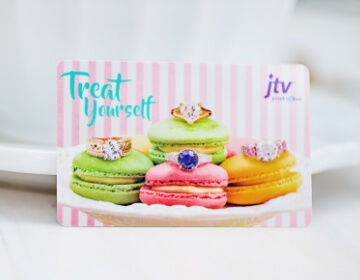 JTV has everything you need to shine.